Durango and La Plata County showed appreciation and said a warm farewell to longtime resident and community leader Peter Marshall during a special ceremony Tuesday in the Rochester Hotel’s Secret Garden. Representatives from Durango Chamber of Commerce, La Plata County Economic Development Alliance and Boys & Girls Club of La Plata County attended to honor Marshall, who has been general manager of the DoubleTree Hotel for 16 years. After accepting a new position with Hilton, he and his family will leave Durango and move to Springfield, Illinois. Marshall has received the Chamber’s Citizen of the Year award, co-founded the Boys & Girls Club of La Plata County and is a longtime member of the Boys & Girls Club Board of Directors, on which he held seven positions in 11 years. 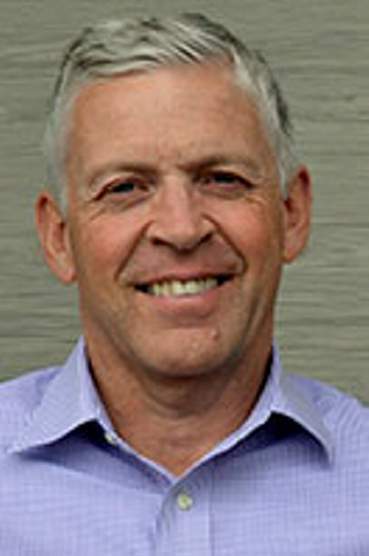 He is also an active member of Durango High Noon Rotary Club, a founding member of the La Plata County Economic Development Alliance and served as chair for the Durango Chamber of Commerce board.